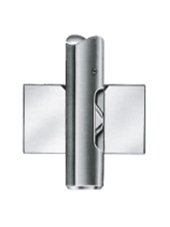 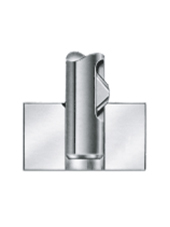 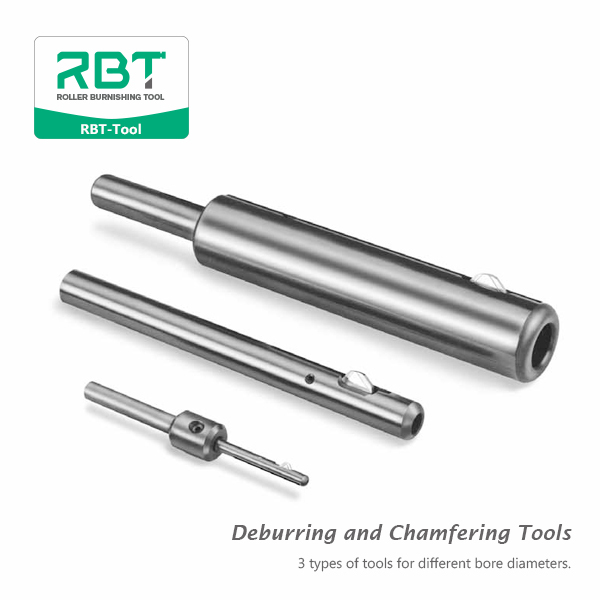 Deburring tools & Chamfering Tools supplier. 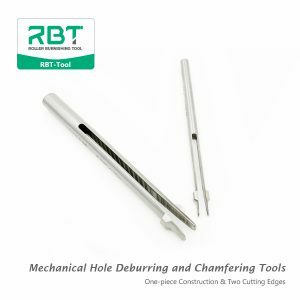 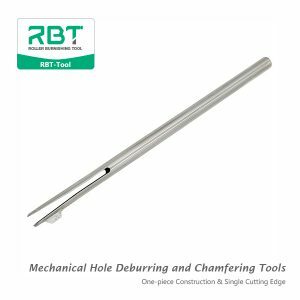 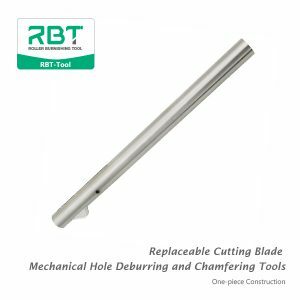 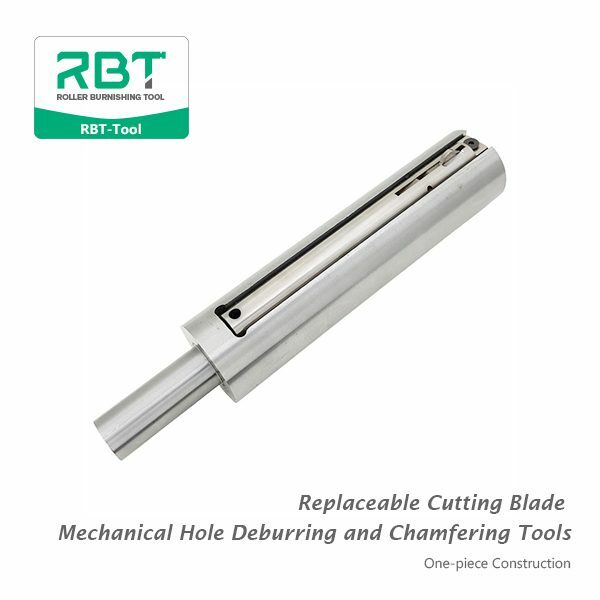 RBT Replaceable Cutting Blade Mechanical Hole Deburring and Chamfering Tools remove burrs on the front, back, or both sides of drilled holes in one pass. 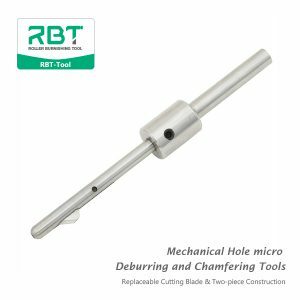 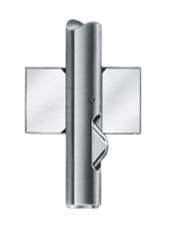 The tool can deburr two or more in-line holes in one pass., incredible cost efficiencies.